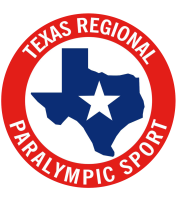 Discounts and Codes: Texas Regional Paralympic Sport has arranged a discount for all athletes entered in the adapted run/roll divisions. 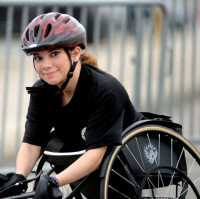 Please contact Saryn Nelson at [email protected] or 972-510-7673 to receive the code, she will help place you in the correct division and give you the discount code for athletes with physical disabilities only. Family members are welcome to participate but they will not be given a discount code to use for their registration. 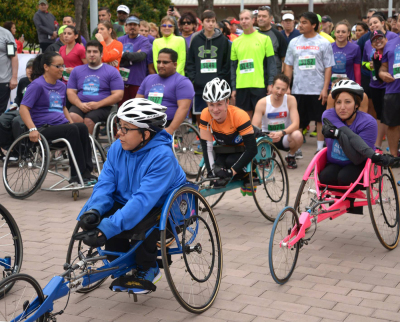 Parking: Handicapped Parking is located in Lot A of the Alamo Dome (lot just off the Cesar Chavez exit). Must have HC tag to enter the lot. Vehicles without HC tags will have to park in regular pay parking lots at the Alamo Dome.